Rainbow Services pride ourselves on excellent service quality and putting the people we support first. We aim to give the choice and freedom people want in their lives. Our individualised care and support delivery puts the person in control. Rainbow Services are proud of our ability to embrace diversity and provide services that are focused on the individual, and culturally appropriate to each person. We are able to meet a broad range of care and support needs for children, young people and adults. 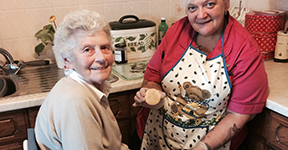 Rainbow Services offer care and support to adults at all stages in their lives. From practical care and support services to handyman services, we aim to enable you to live a full and valued life, having the same access to the same opportunities as any other citizen. As well as adult focused support, we also offer child centred services. 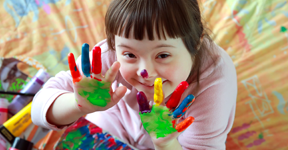 Delivered from a highly skilled, professional and dedicated local workforce, we will help and support children of all ages to grow and thrive, working towards building confidence and independence.